FRIDAY, March 15, 2019 (HealthDay News) — Recommendations have been developed for use of polymyxins, focusing on polymyxin B and polymyxin E (colistin); the guidelines were recently published in Pharmacotherapy. 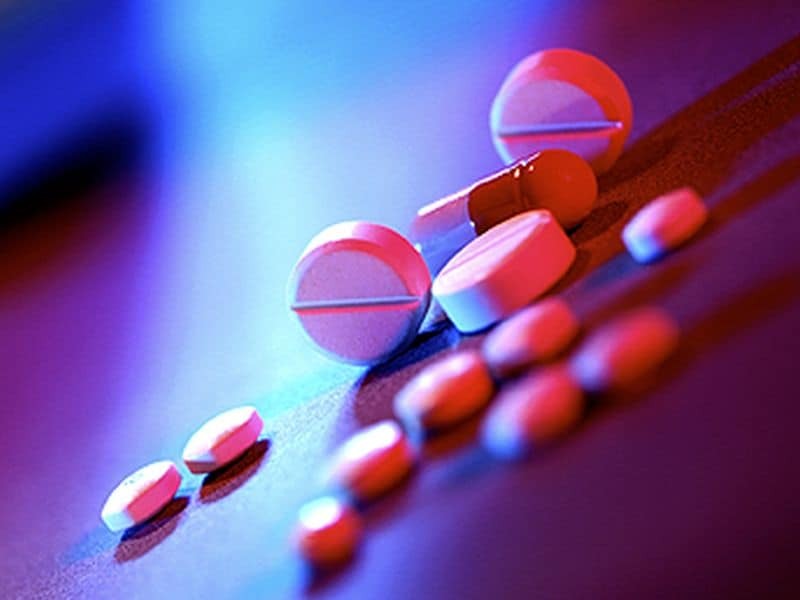 Brian T. Tsuji, Pharm.D., from the University at Buffalo in New York, and colleagues report on consensus therapeutic guidelines for agent selection and dosing of polymyxin antibiotics for optimal use in adults. To make therapeutic recommendations, a diverse international panel of experts was established.